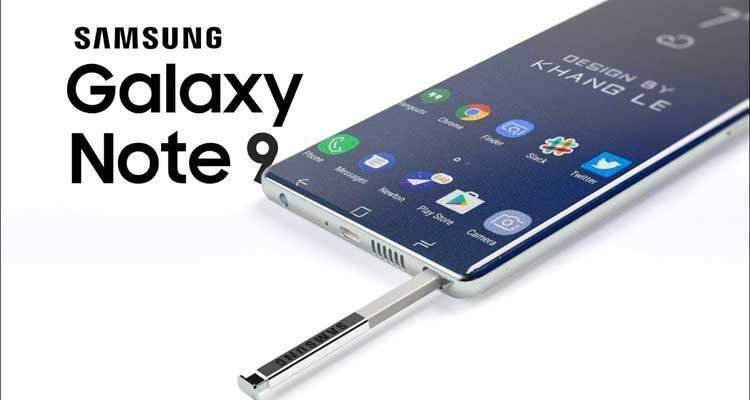 If you would like to check for new firmware and software updates on Samsung Galaxy Note 9 then you’ve definitely come to the right place. The Samsung Galaxy Note 9 device is packing some really nice hardware like the top of line Snapdragon 845 Chipset, Adreno 630, 4000mAh battery among others. Aside from the latest and most advanced hardware, you also get the not so latest Android 8.1 Oreo operating system with Samsung experience UI on top. Now that Android 9.0 is a reality, Samsung will soon start pushing that update to its devices, one of which is the Samsung Galaxy Note 9. In-between the major updates (like the update to Android 9.0 Pie, or to 10.0 ?) Samsung also pushes out some minor updates that aim to fix bugs and glitches, improve battery life and security and also optimize RAM usage among others. So it is very important to update your device as soon as a new update is out. The advantages far outweigh the disadvantages. Now, you should automatically get a notification that a new update is available for your device. This always comes with an option to update or leave it for later when you are perhaps connected to a WiFi network to download the update file. However, some people might not get the update notification immediately they are rolled out. This is why it is advisable to check for updates regularly. To do that, follow the steps below. If you’re pretty sure an update is available for your device but you haven’t gotten the notification to update your device then checking it manually should be your next course of action. You can also use this method to check regularly if an update is available. Open the Settings Menu by Click on the Settings App on your Samsung Galaxy Note 9. Scroll Down and Click On Software Update. Clicking on the Update Now will start downloading the update file and after it is done downloading, you can now update your device. There you have it. How to check for new and latest firmware and software updates on Samsung Galaxy Note 9.